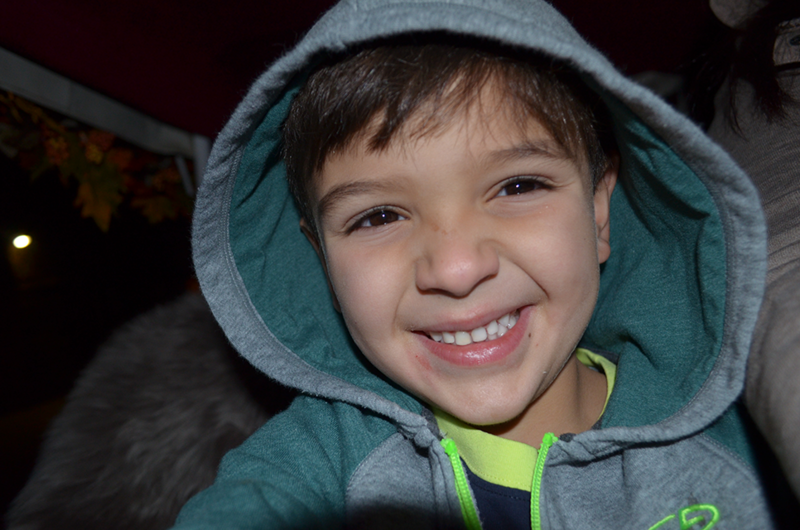 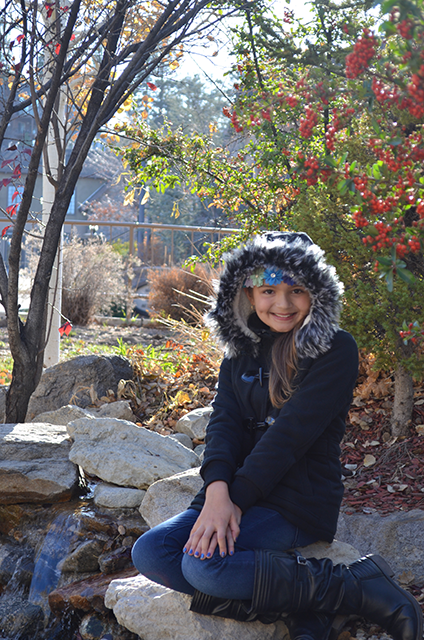 Mackenzy is a beautiful nine year old who has battled an aggressive form of blood cancer for over two years. 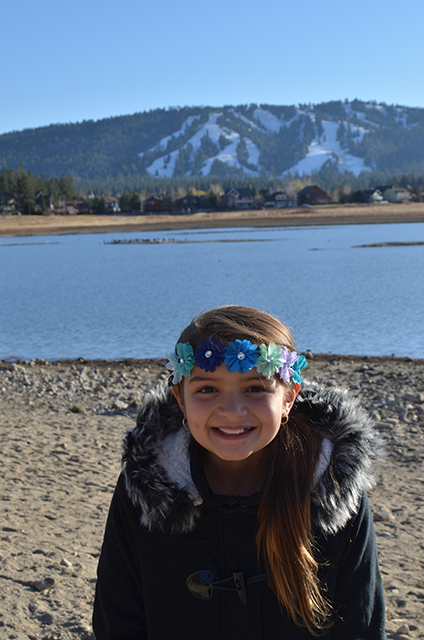 On her Dream Trip, Mackenzy got to experience her first airplane ride to visit Big Bear Mountain, Disneyland and Universal Studios in California. 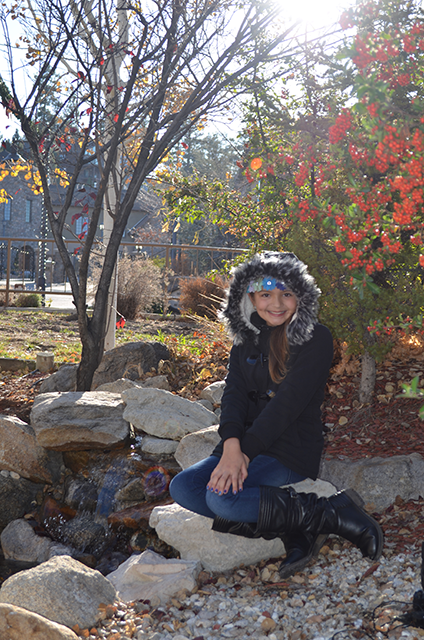 Her Thanksgiving holiday was one to remember. 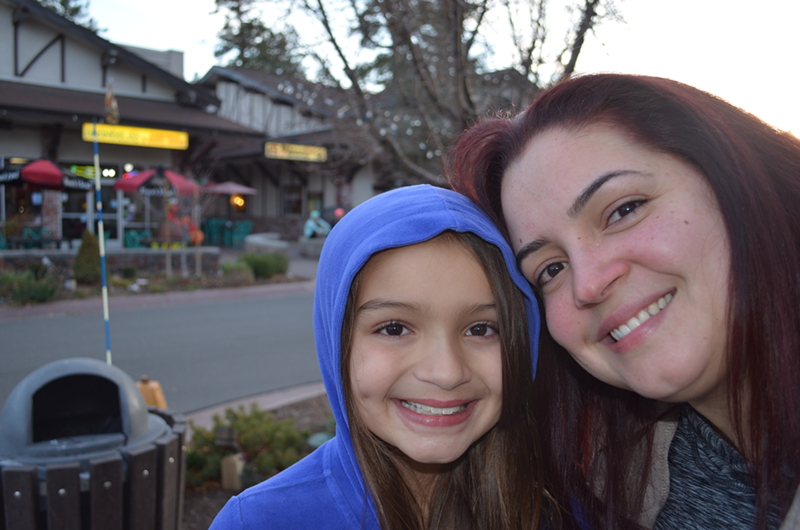 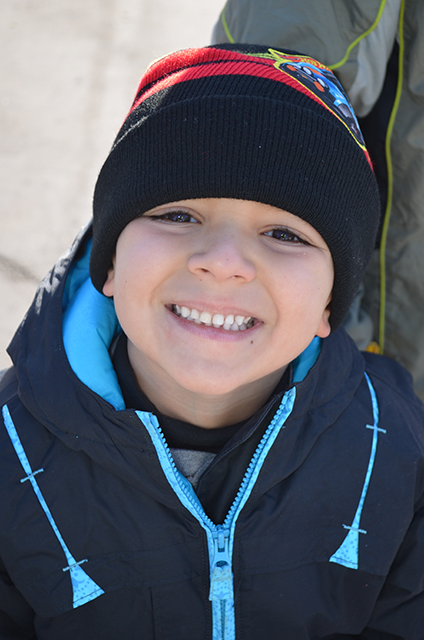 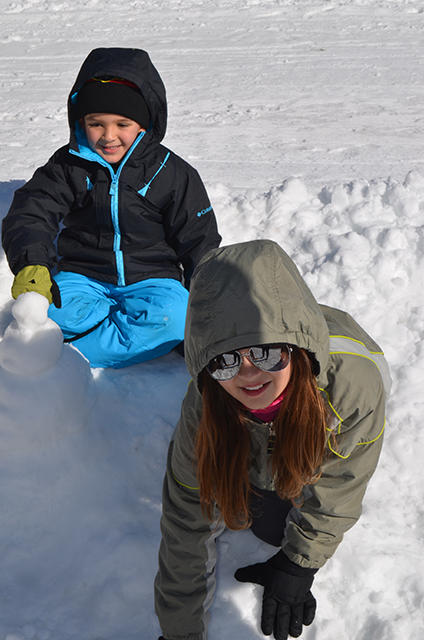 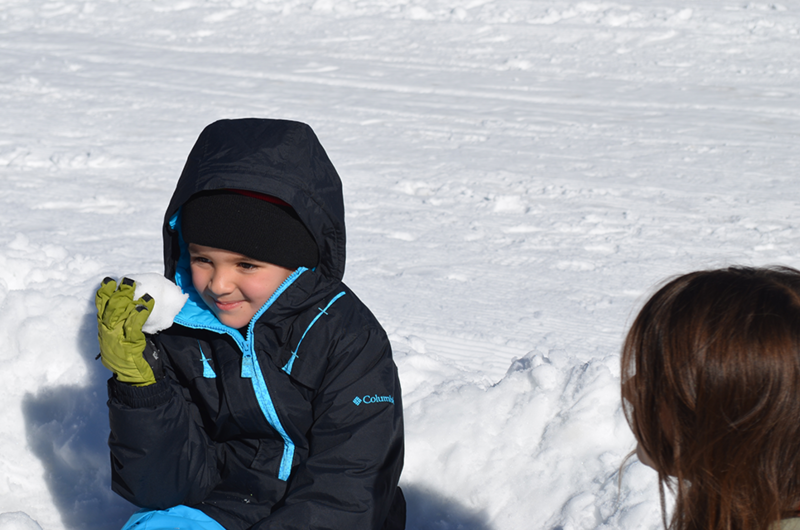 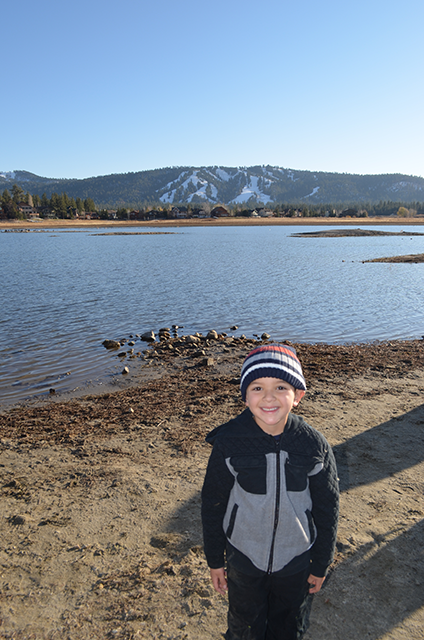 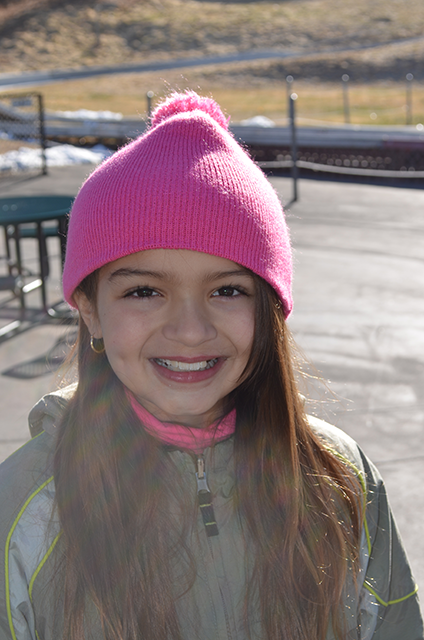 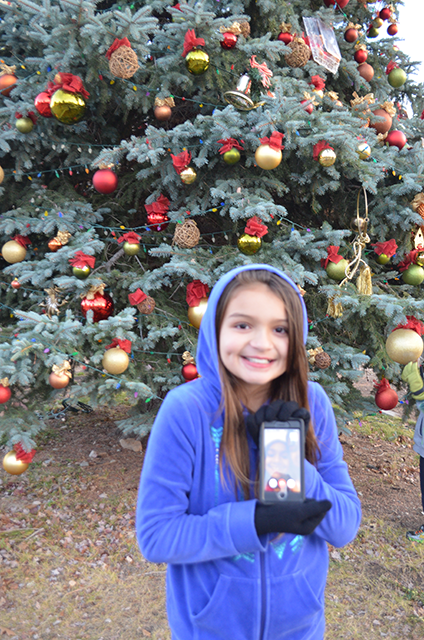 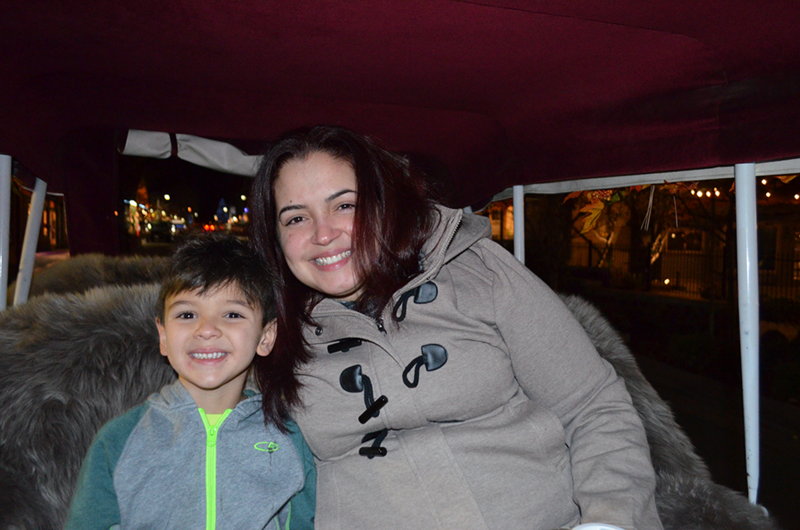 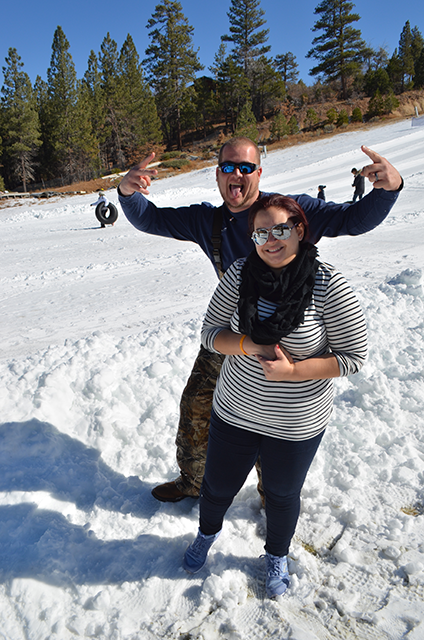 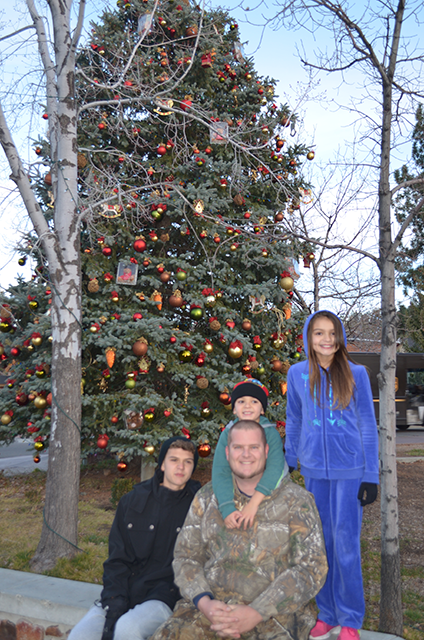 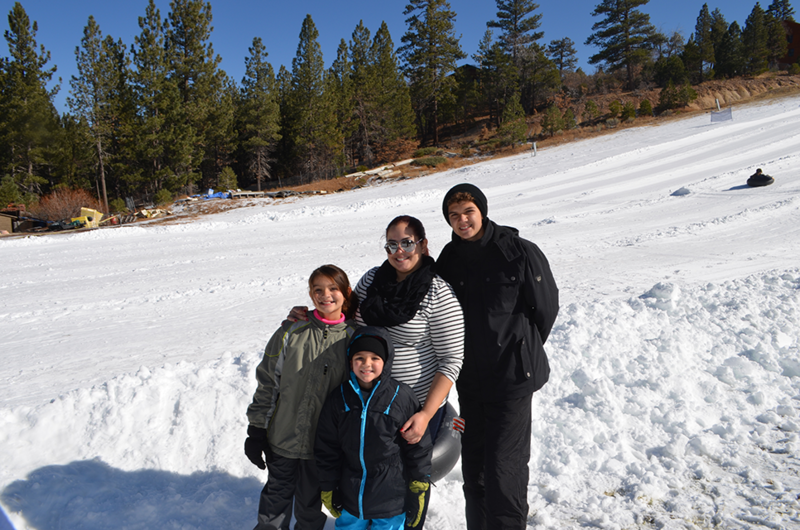 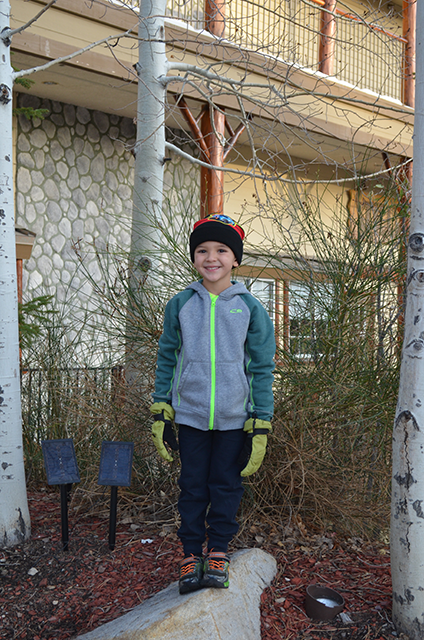 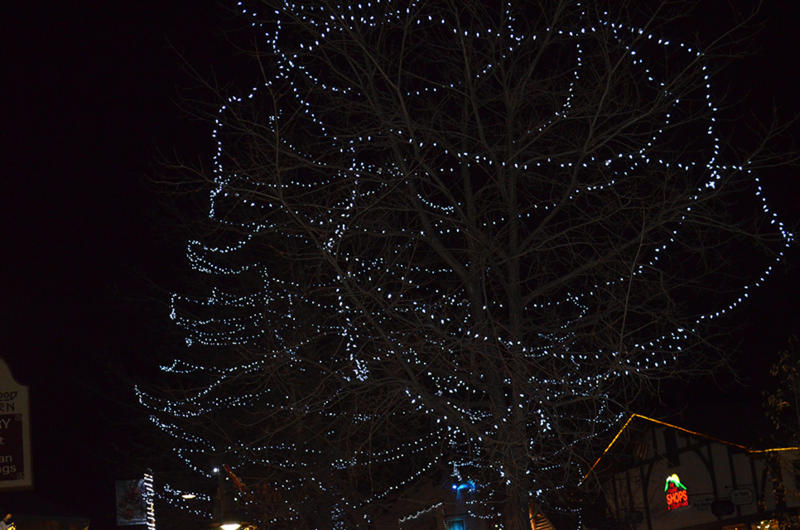 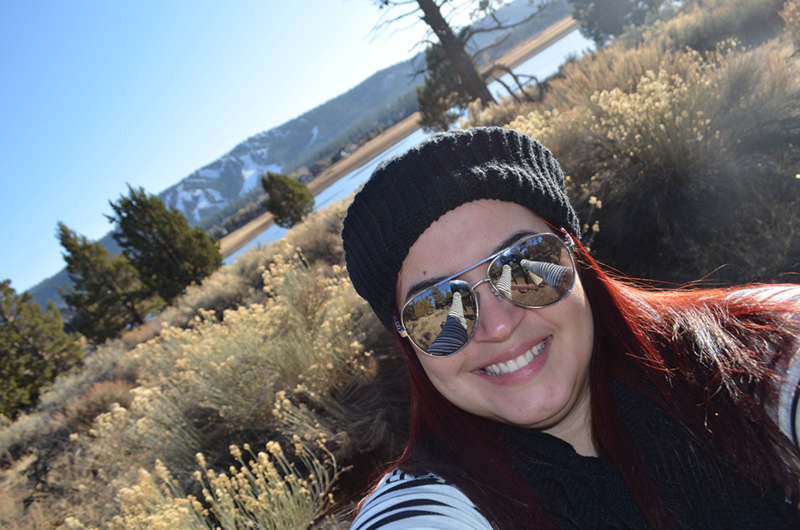 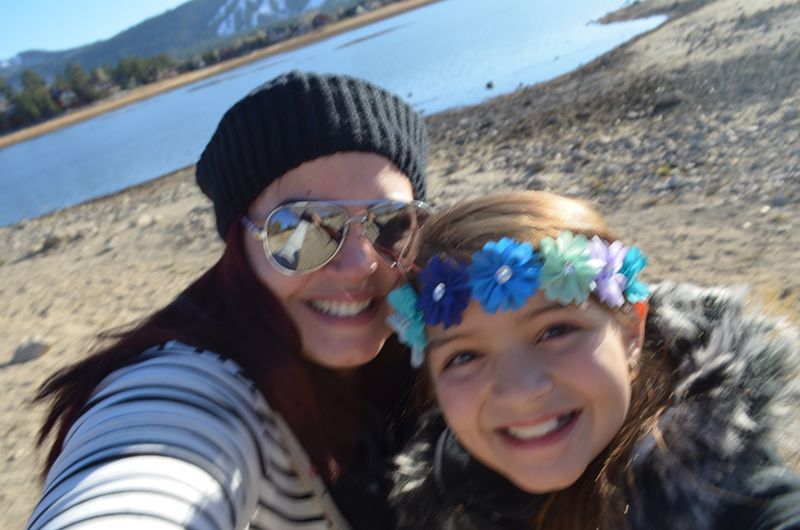 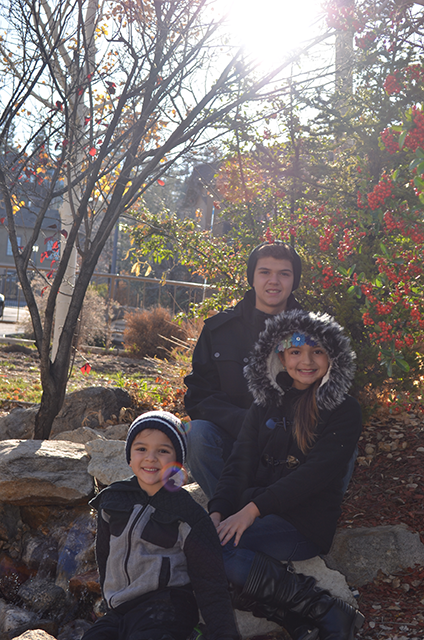 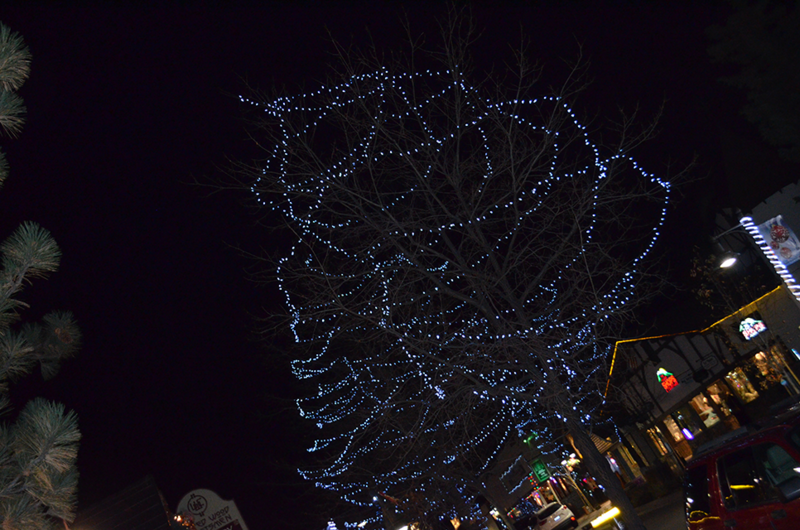 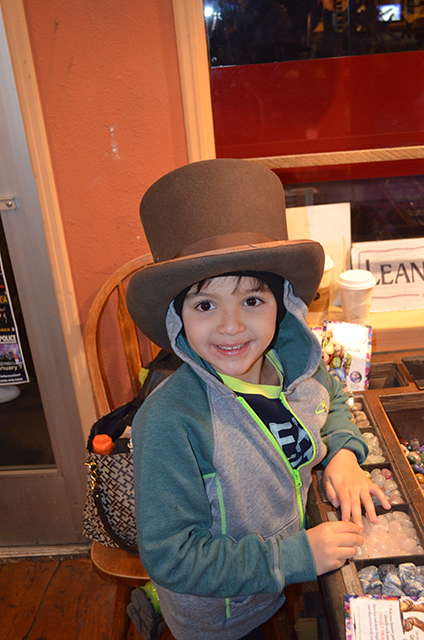 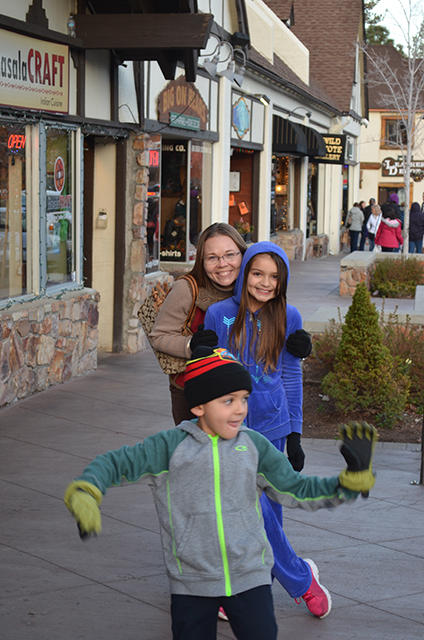 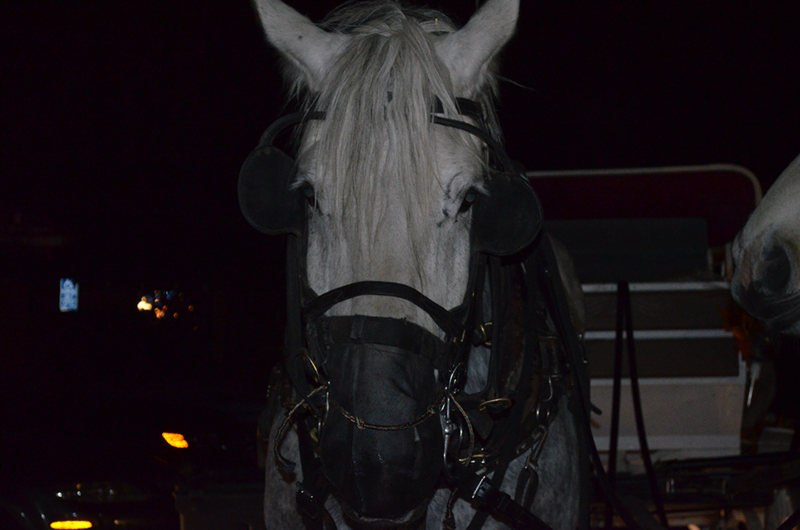 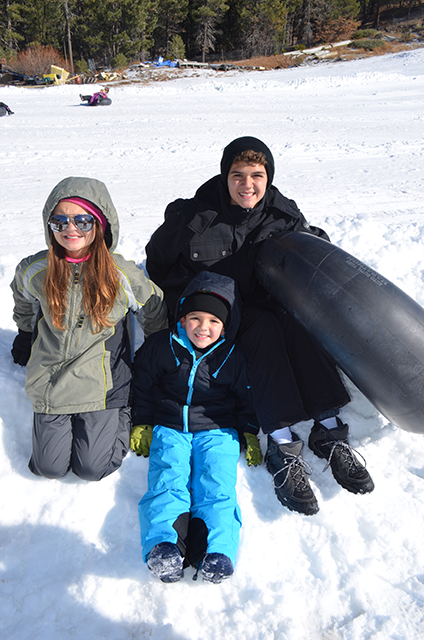 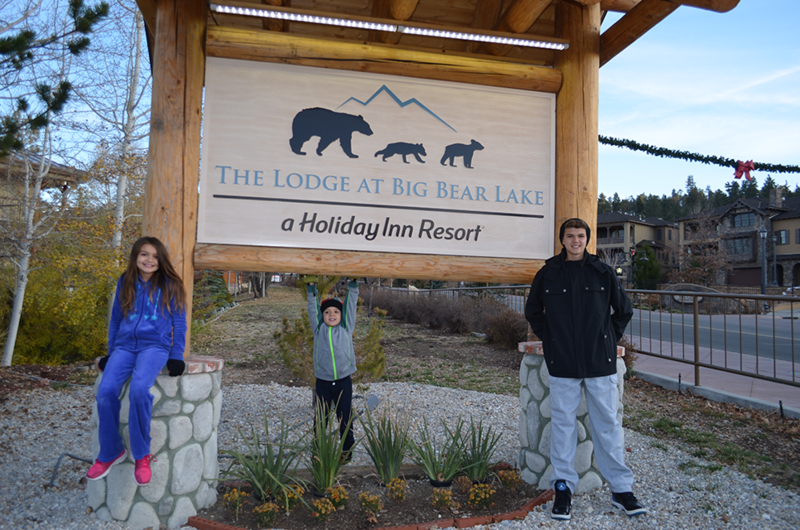 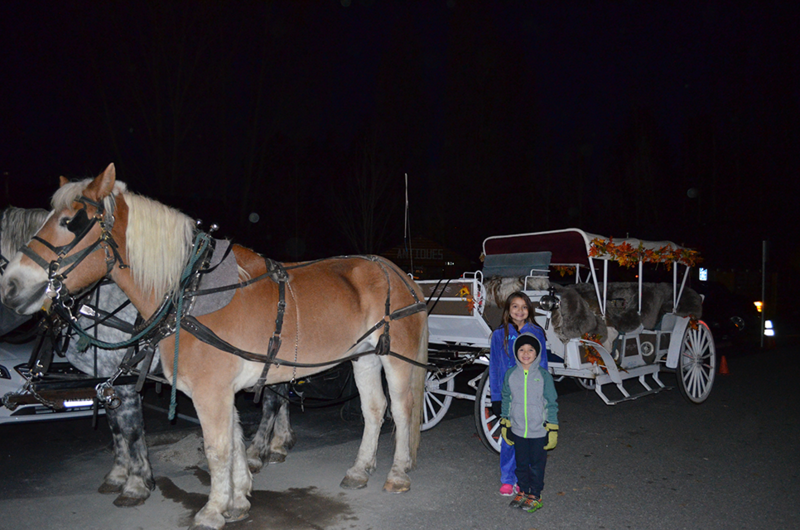 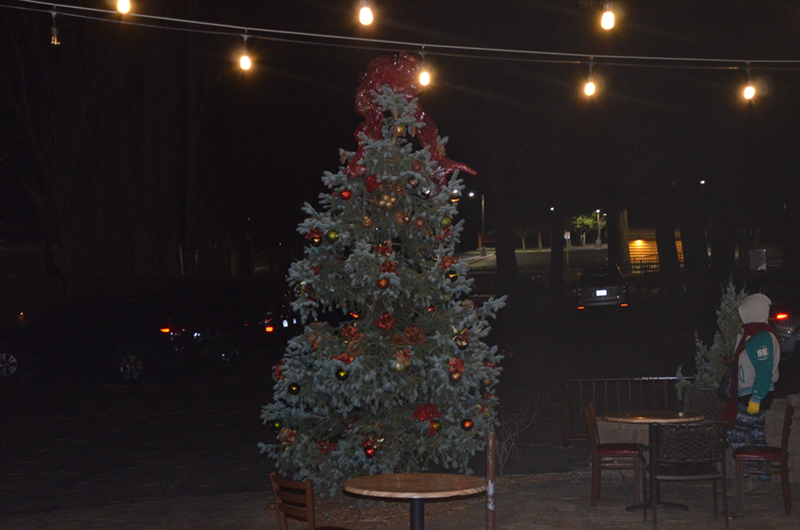 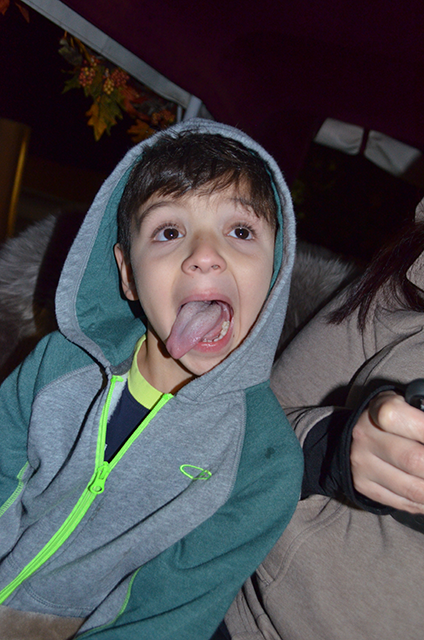 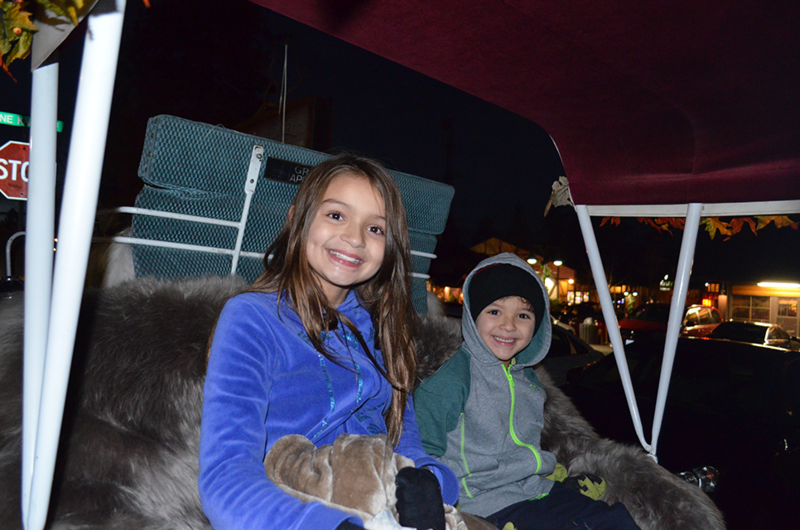 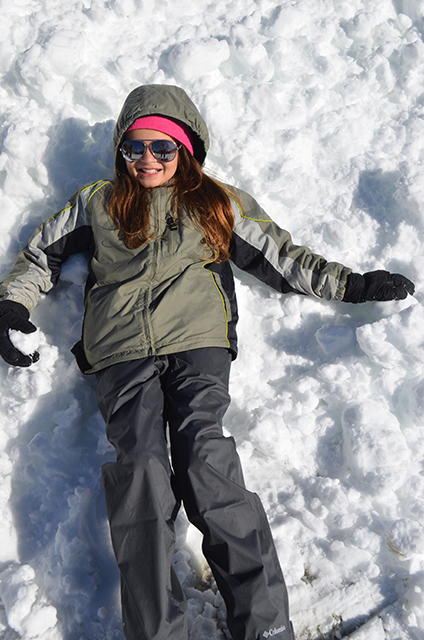 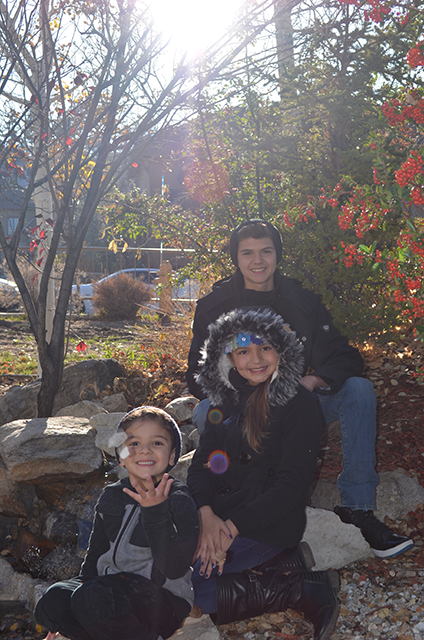 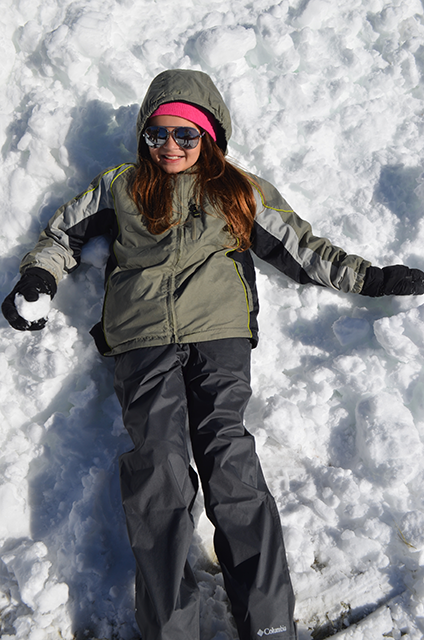 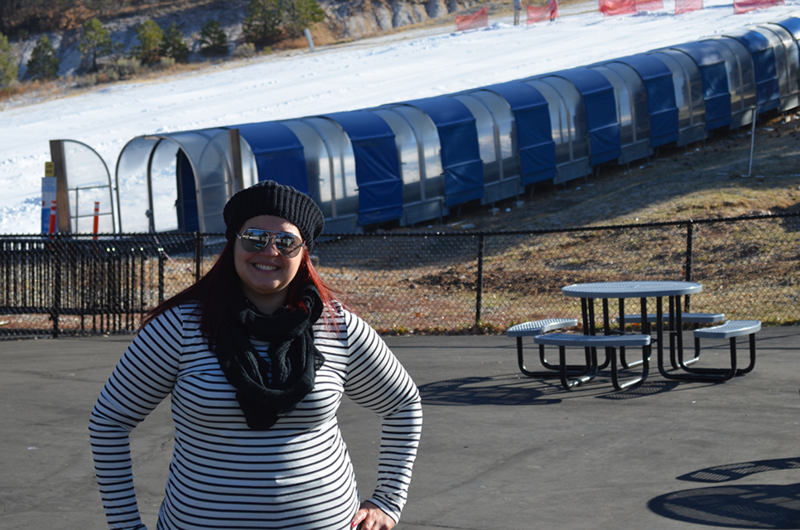 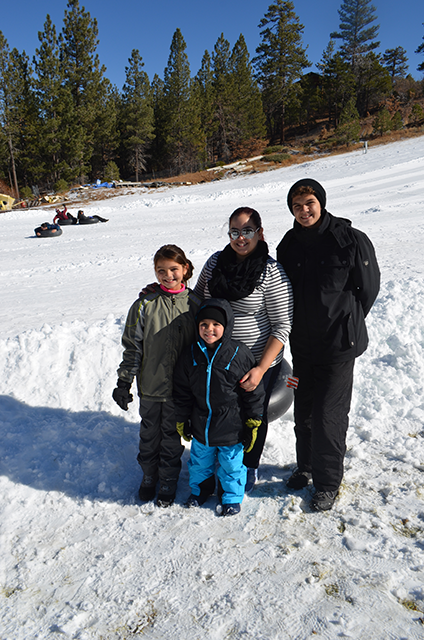 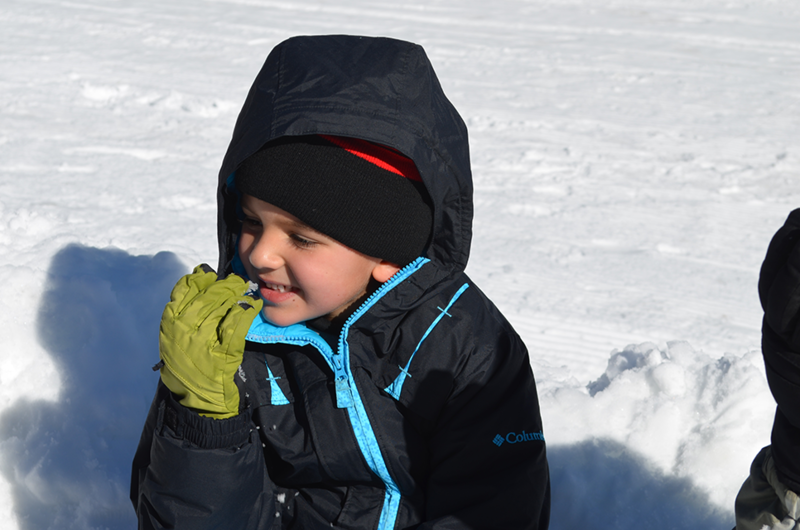 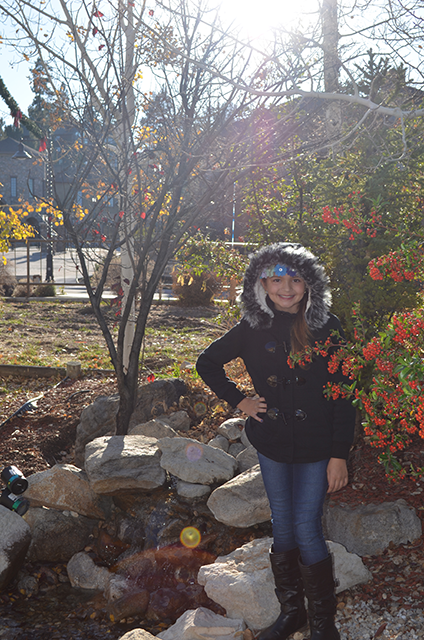 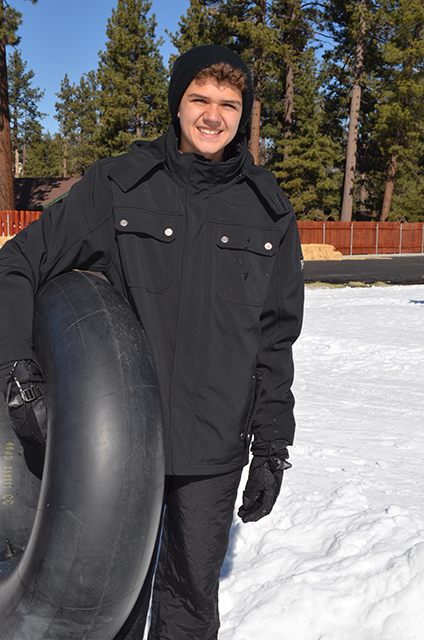 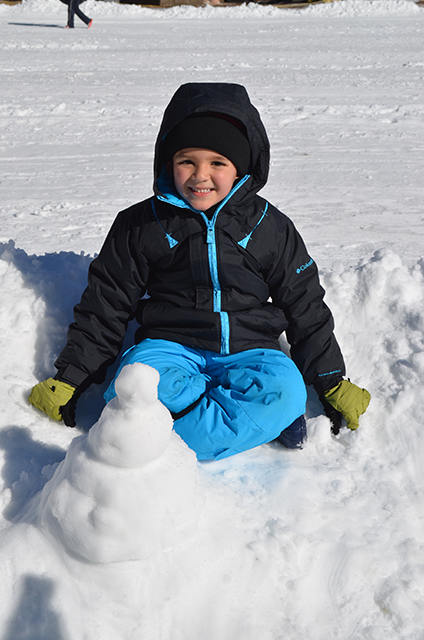 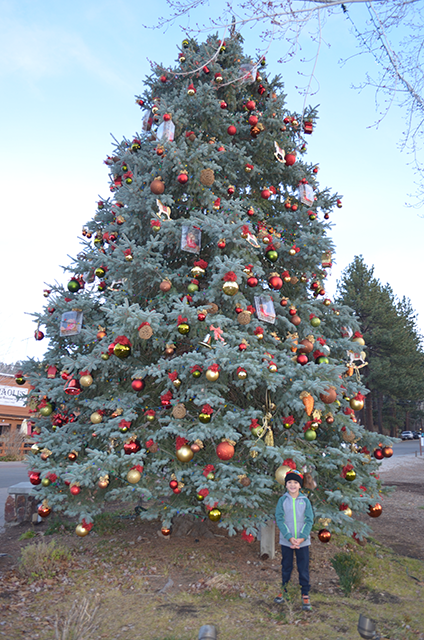 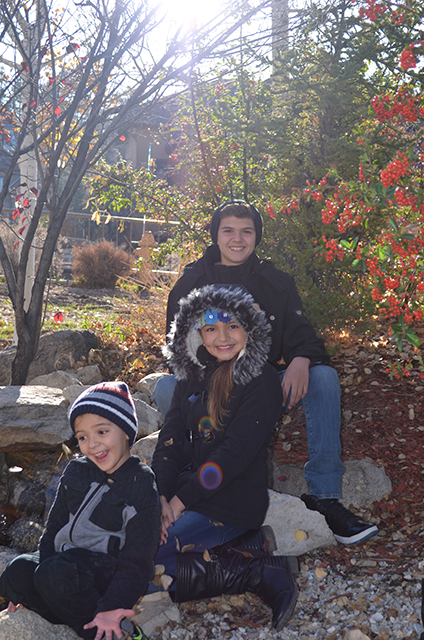 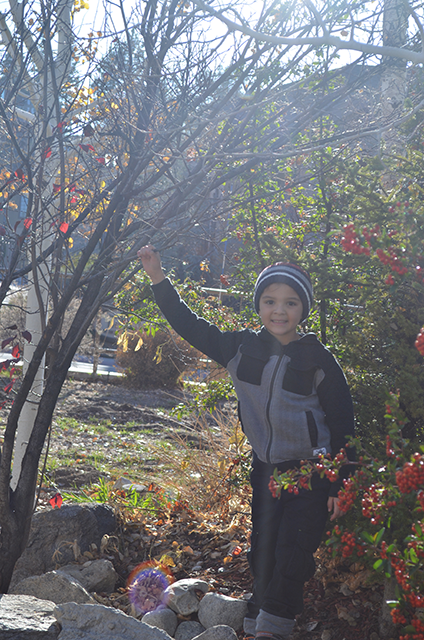 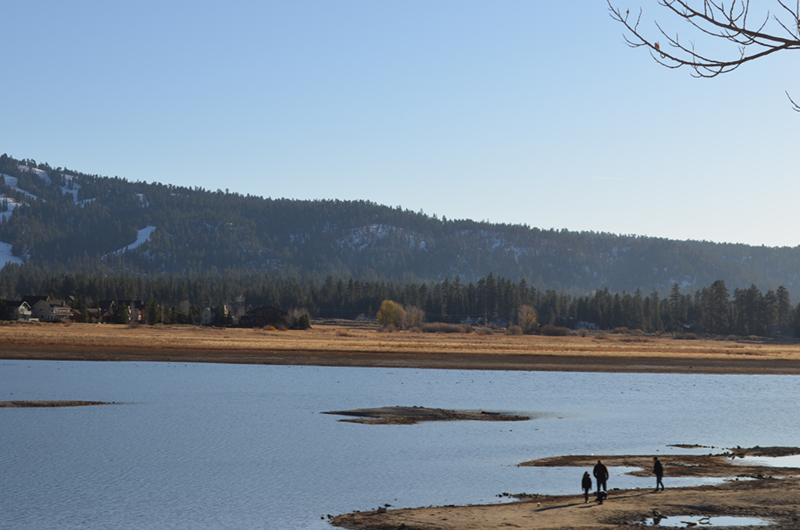 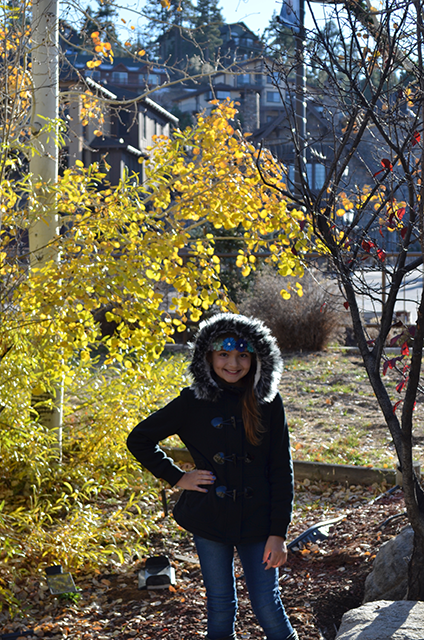 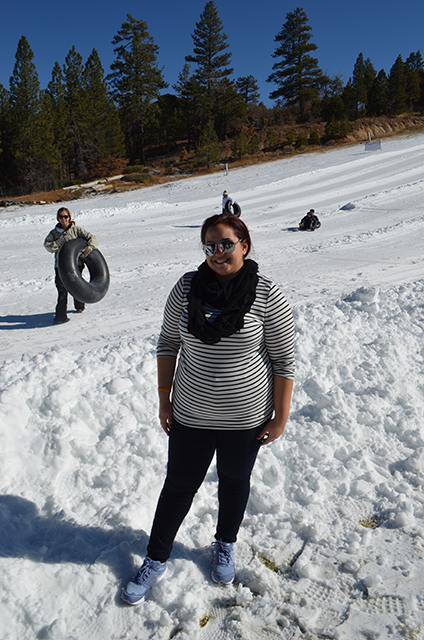 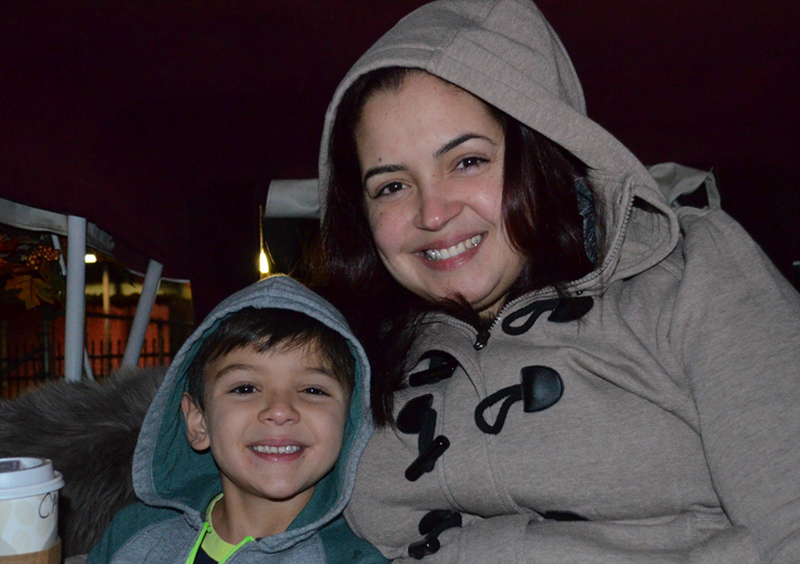 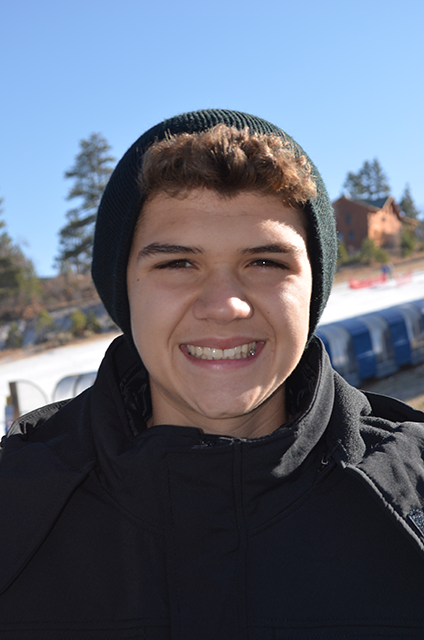 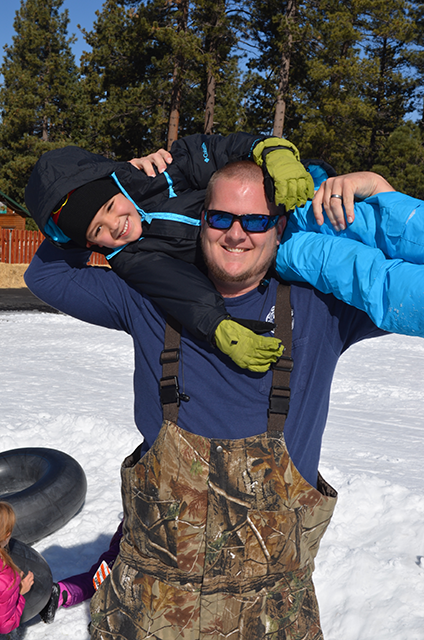 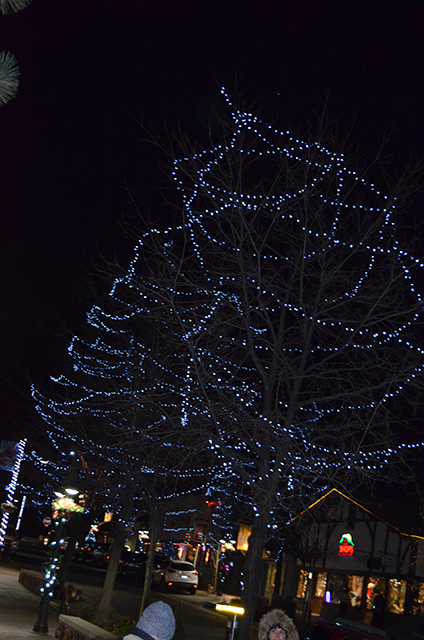 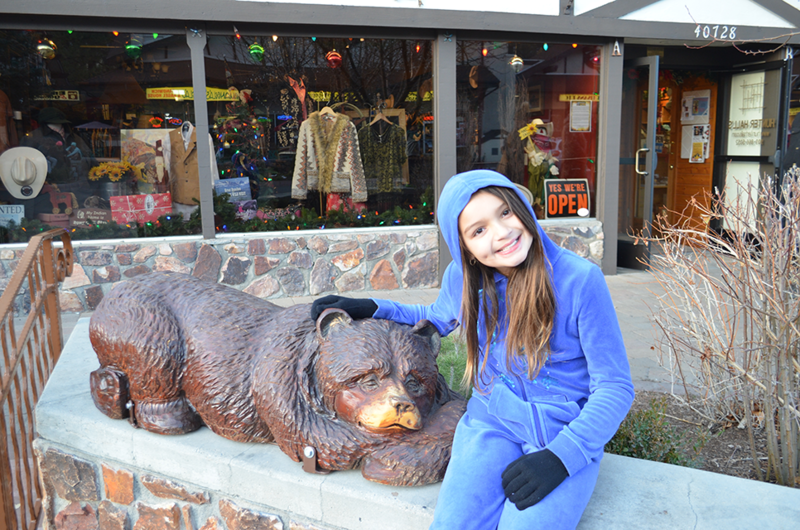 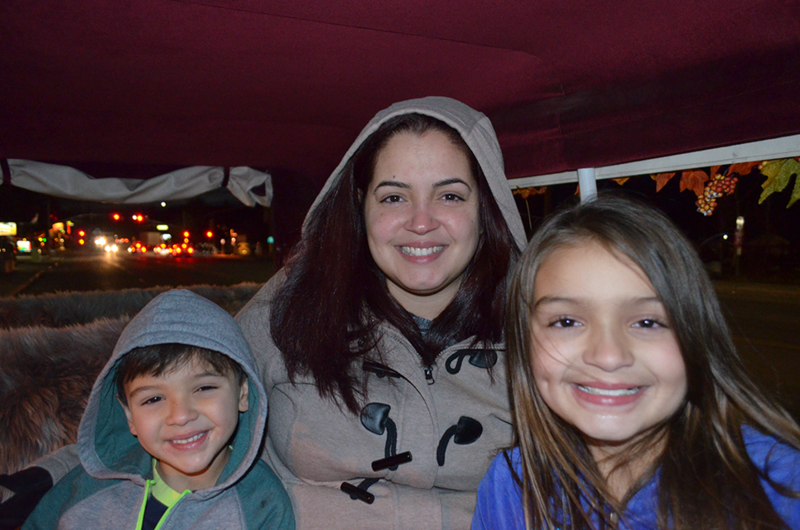 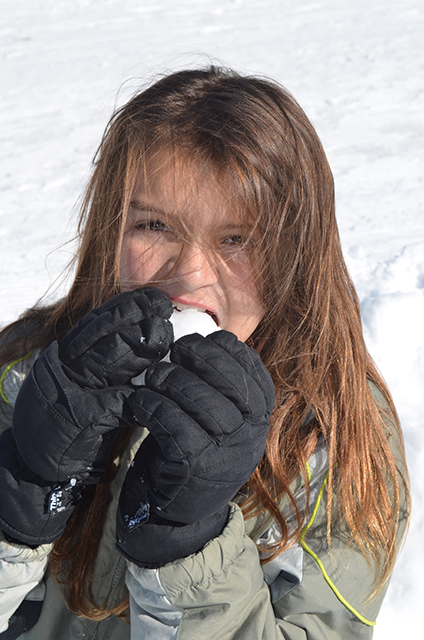 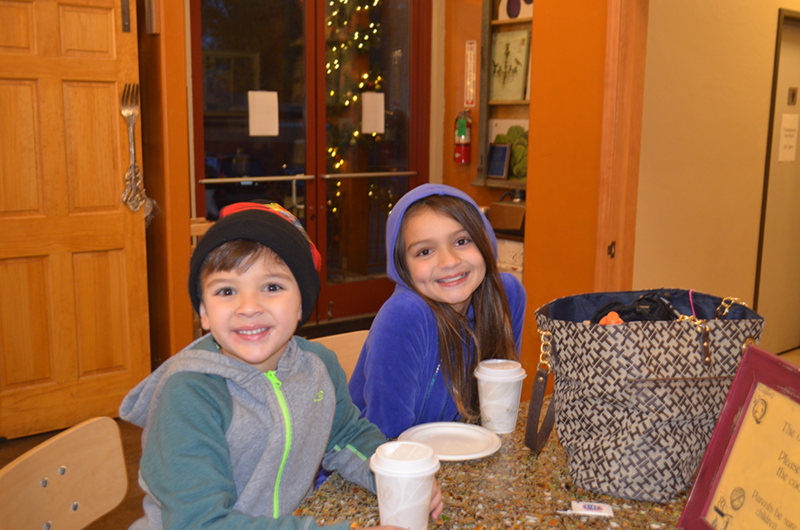 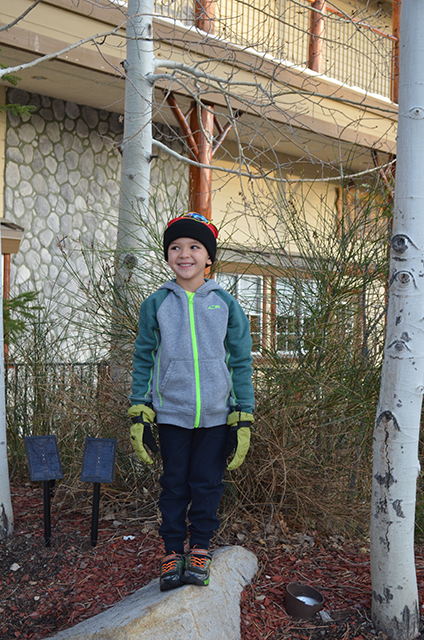 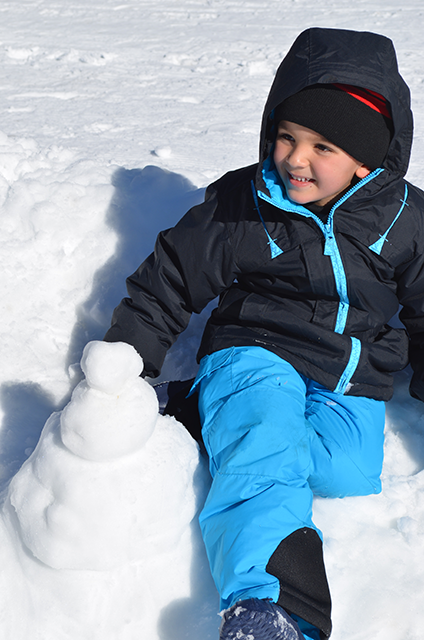 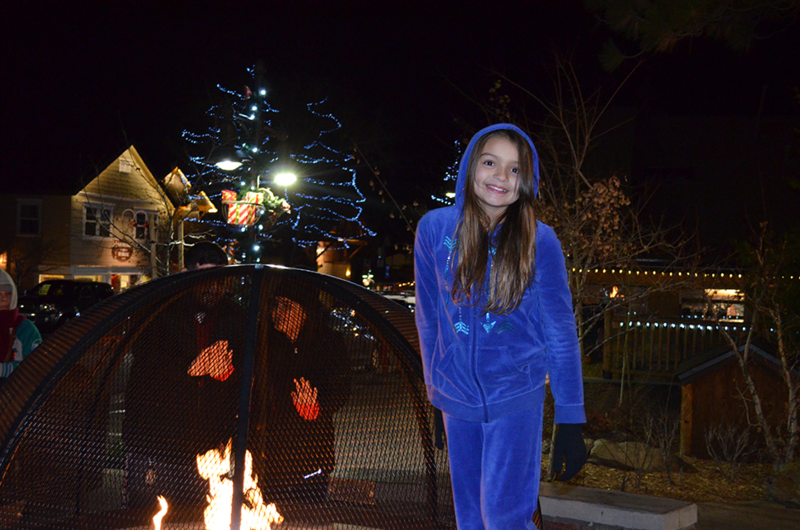 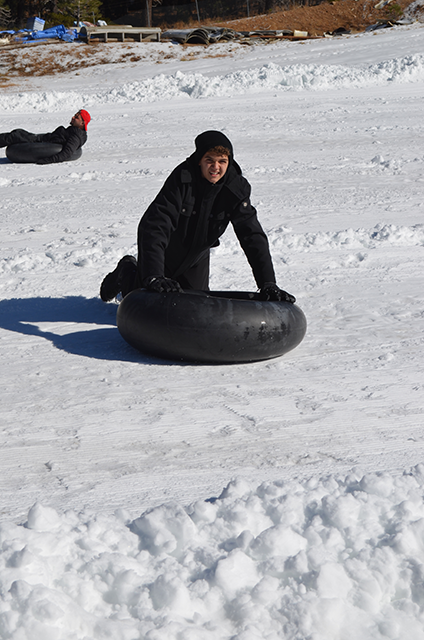 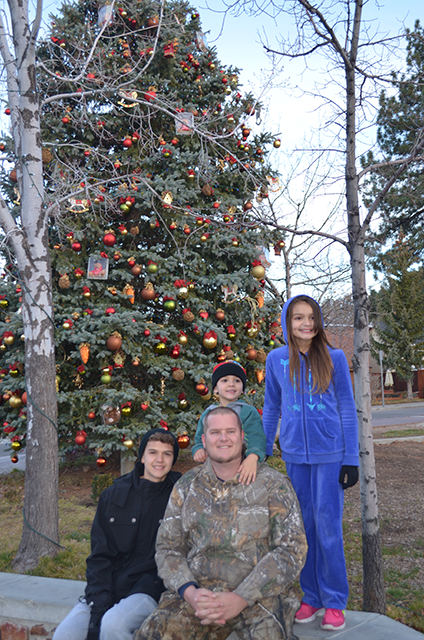 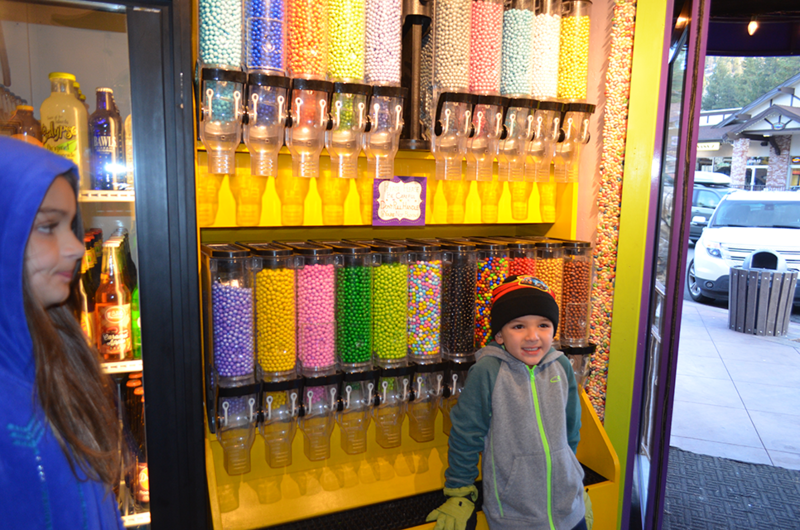 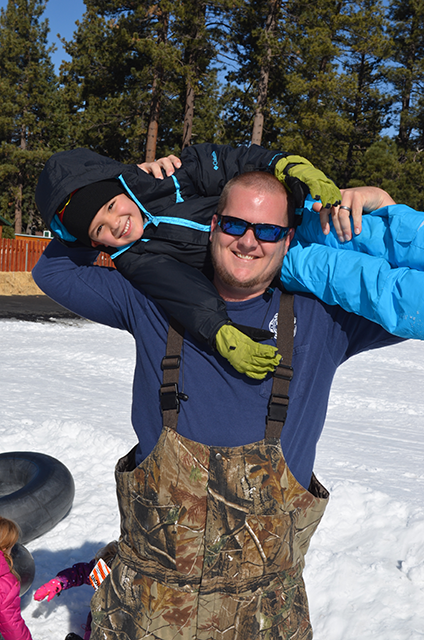 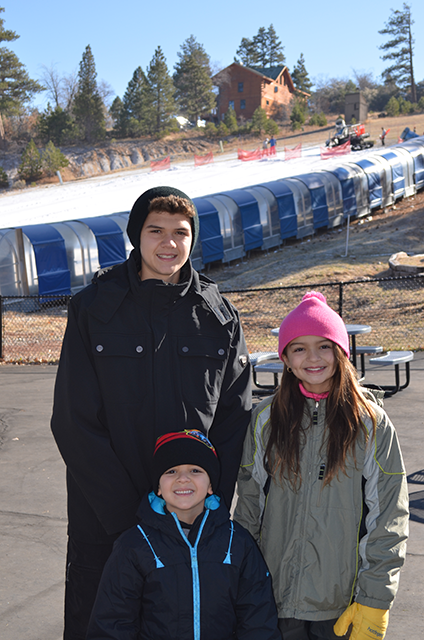 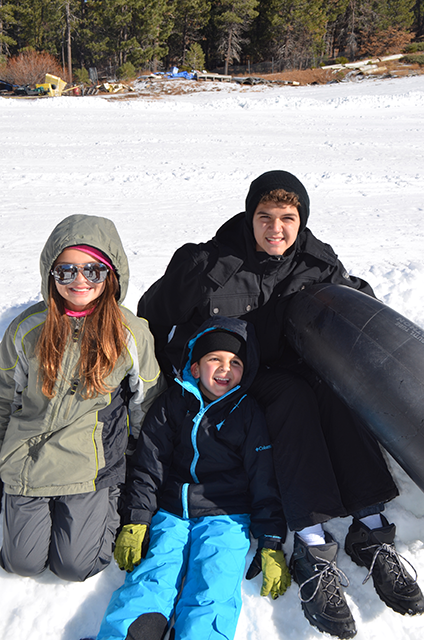 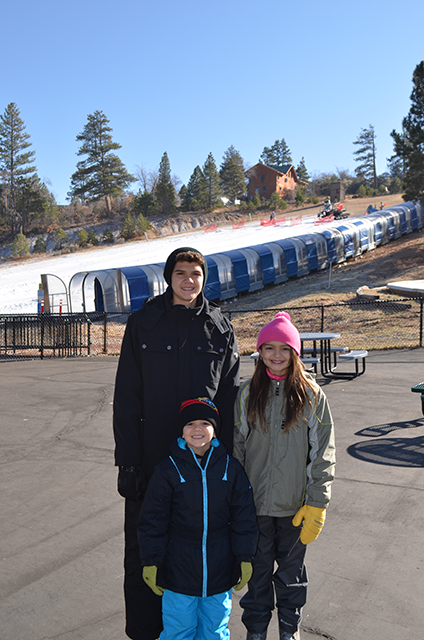 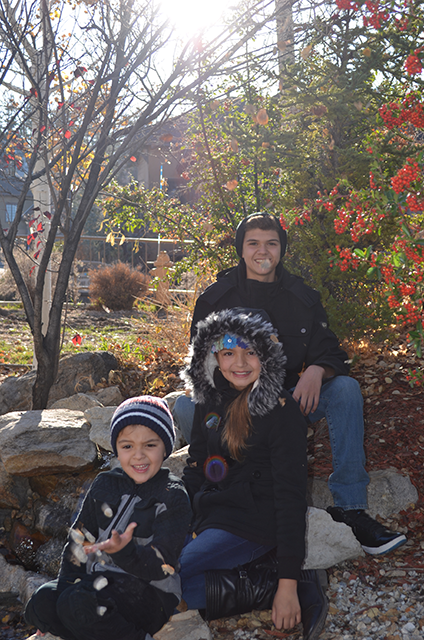 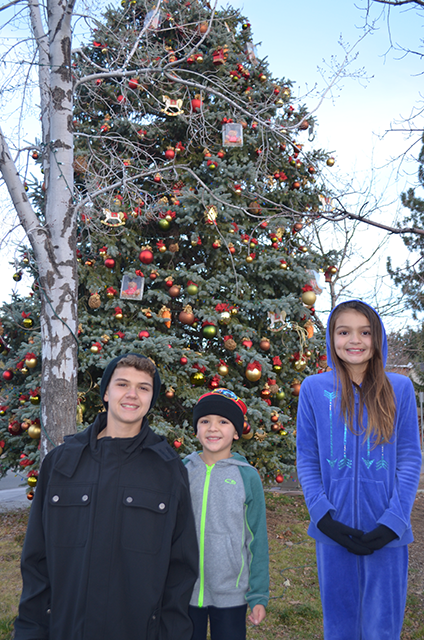 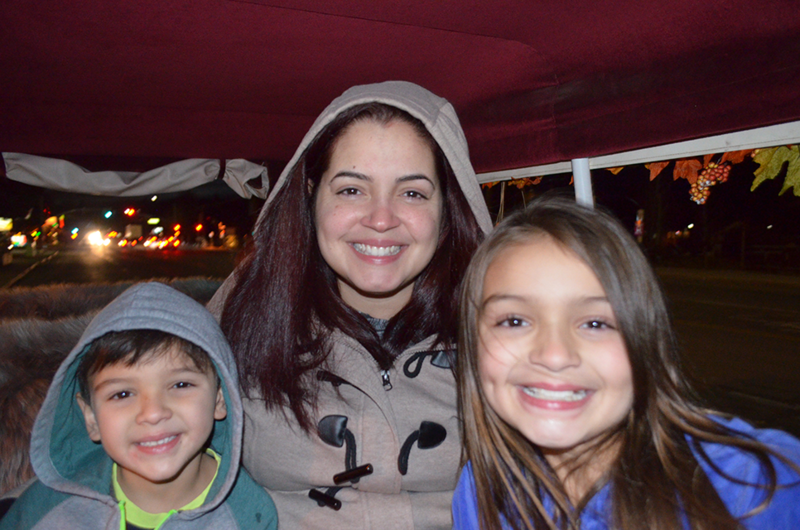 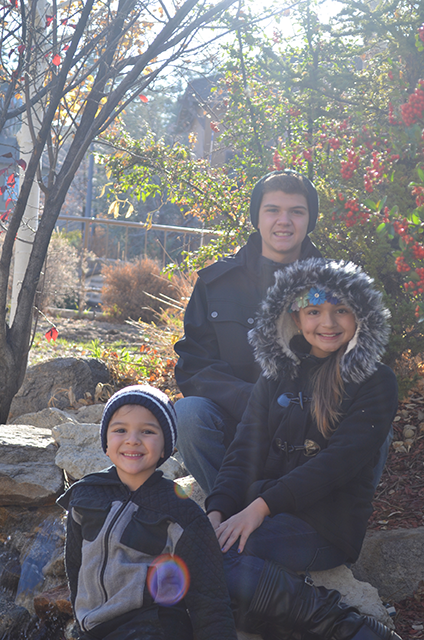 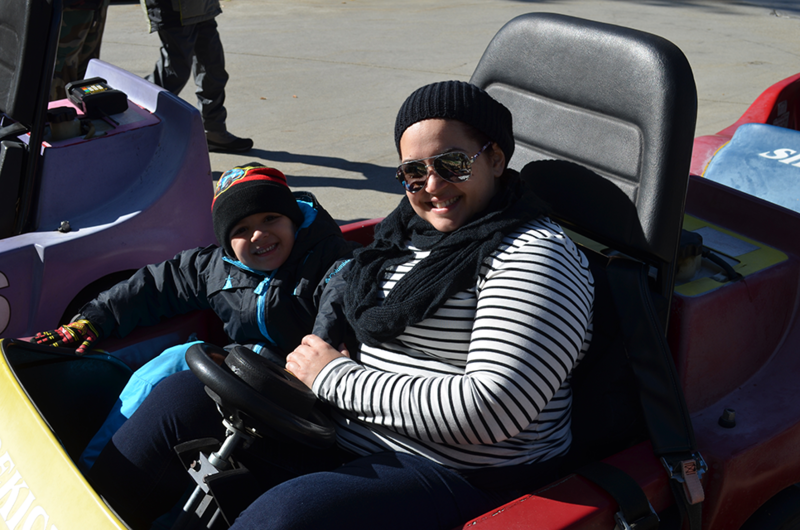 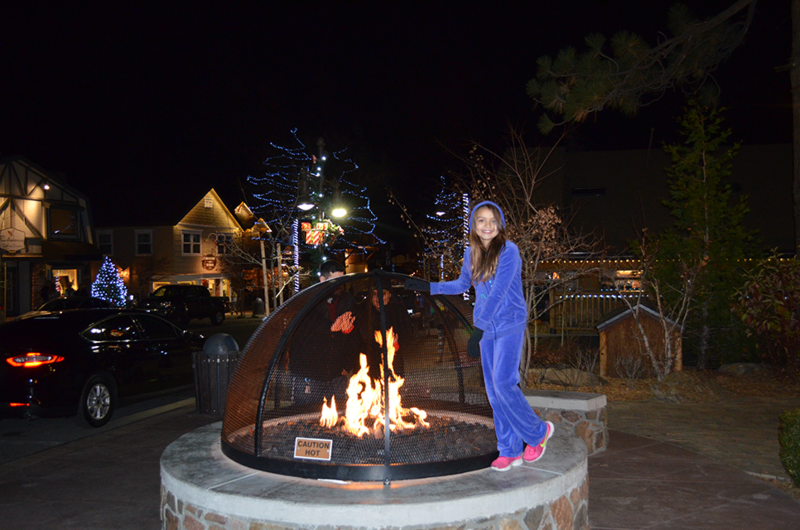 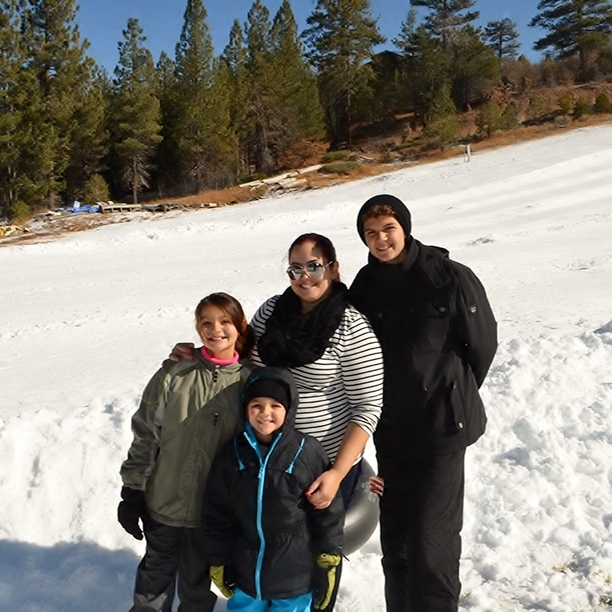 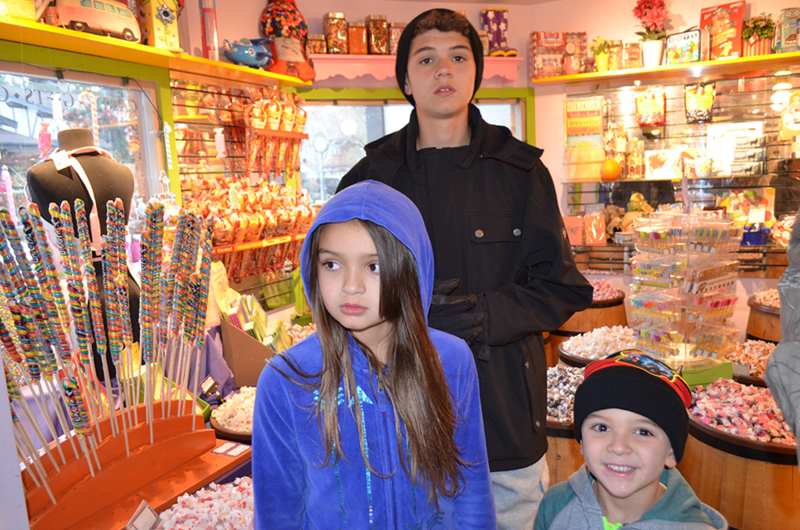 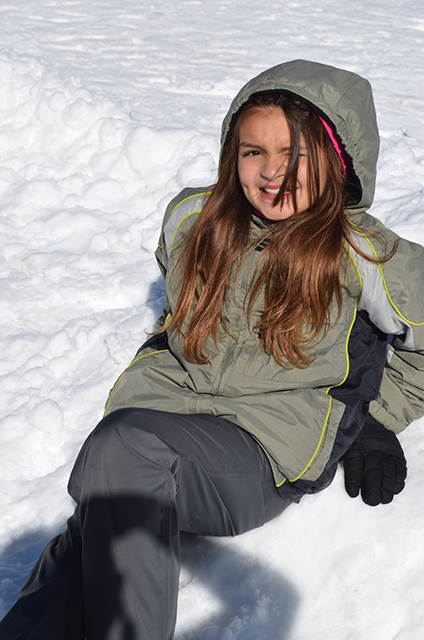 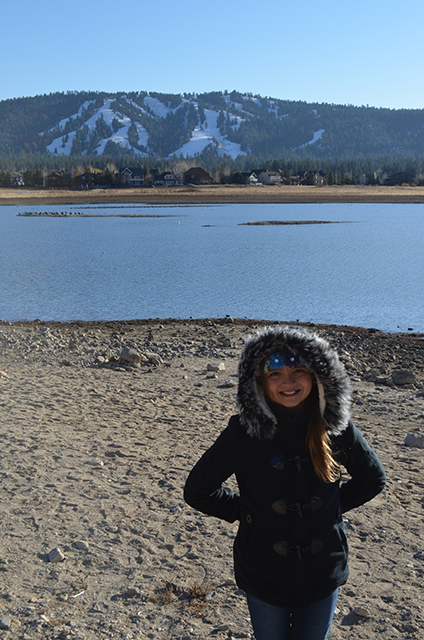 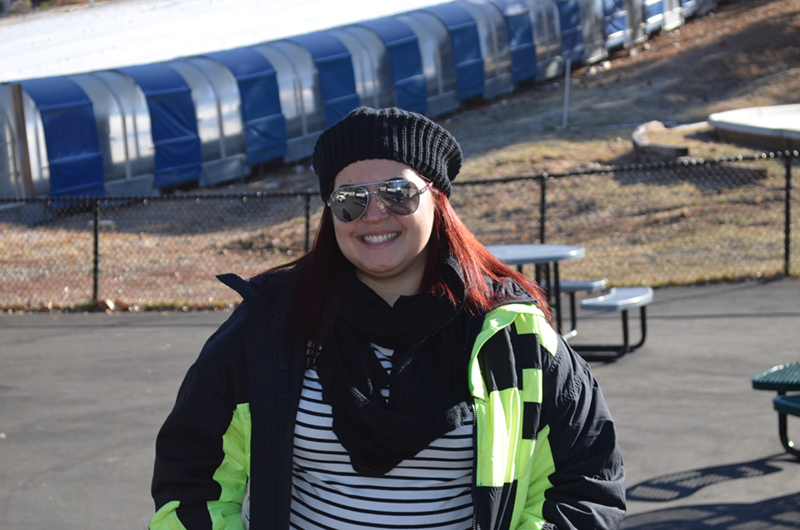 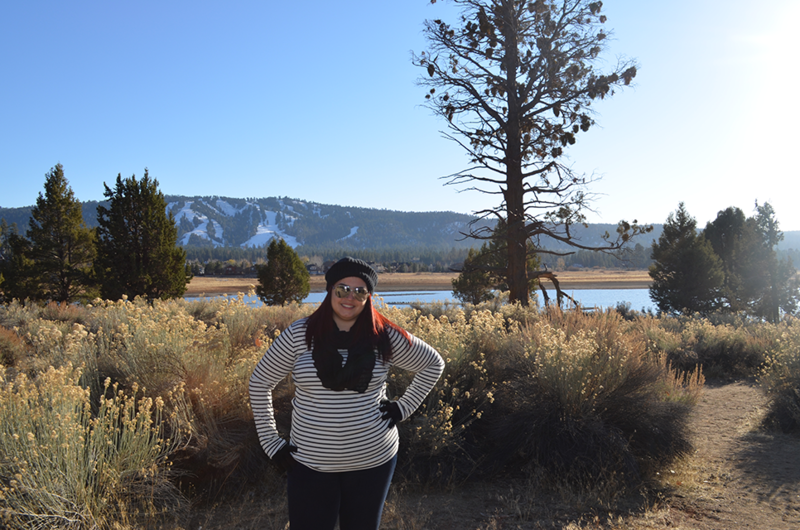 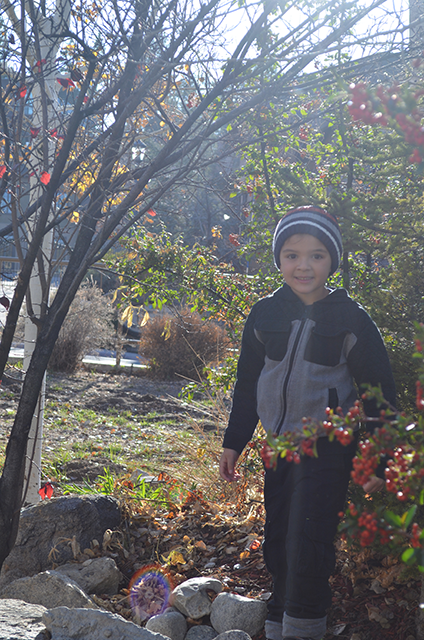 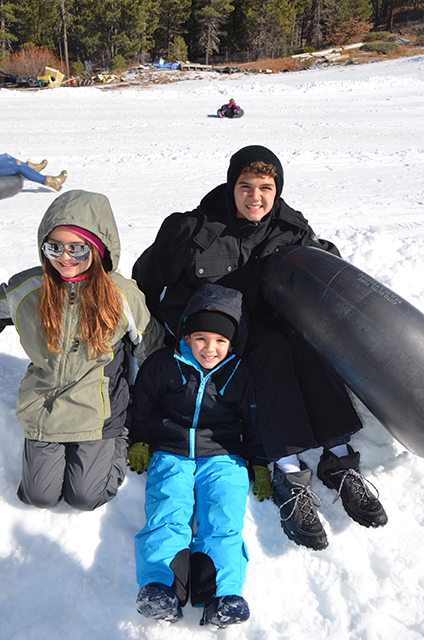 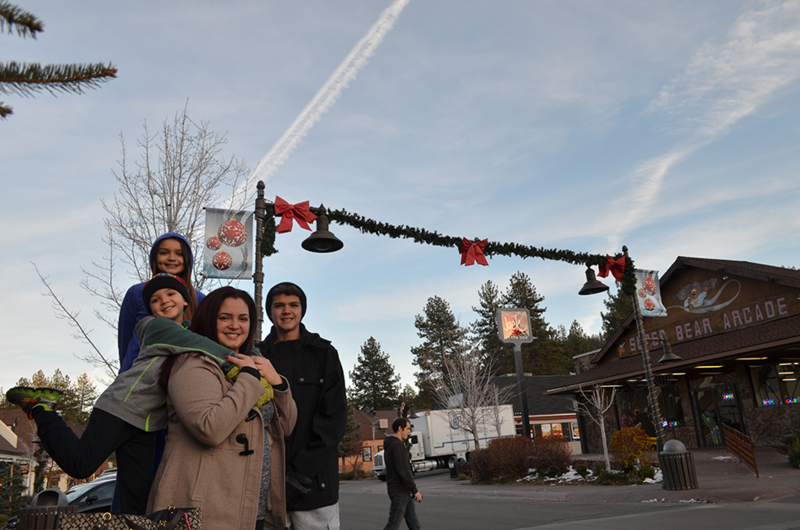 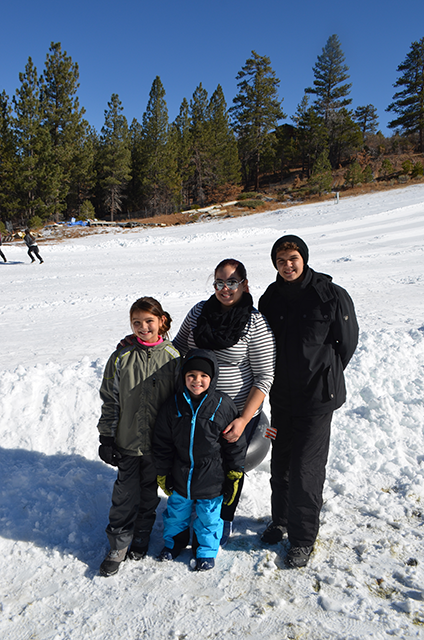 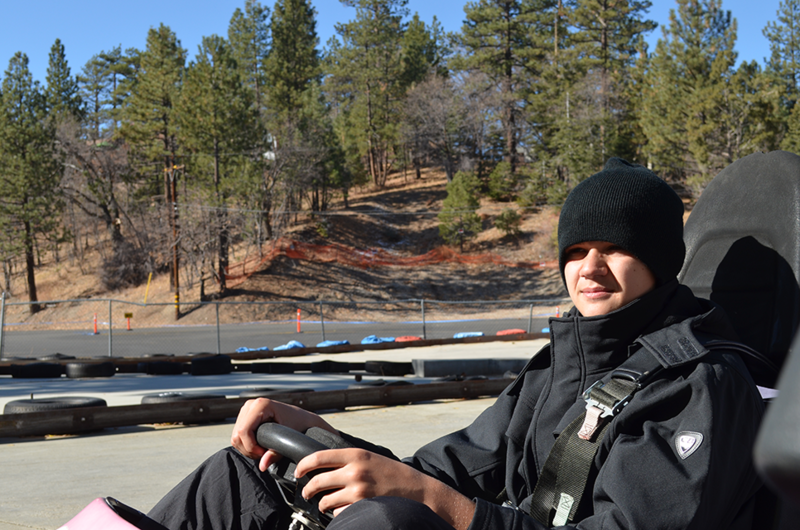 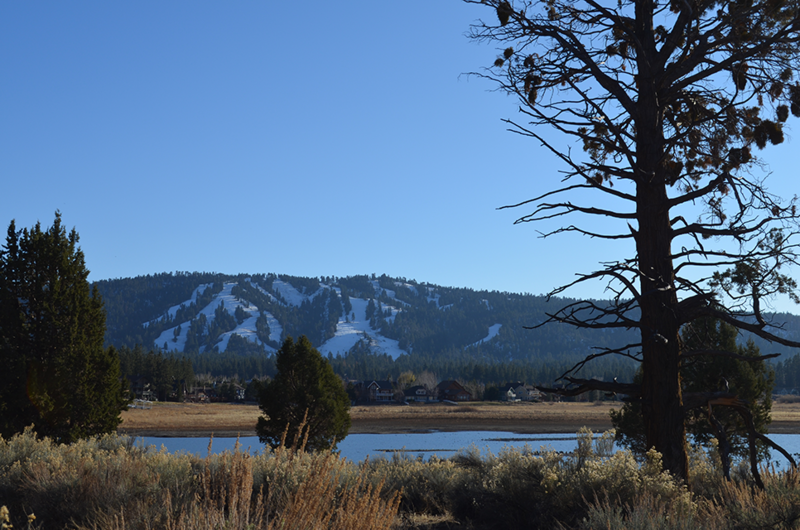 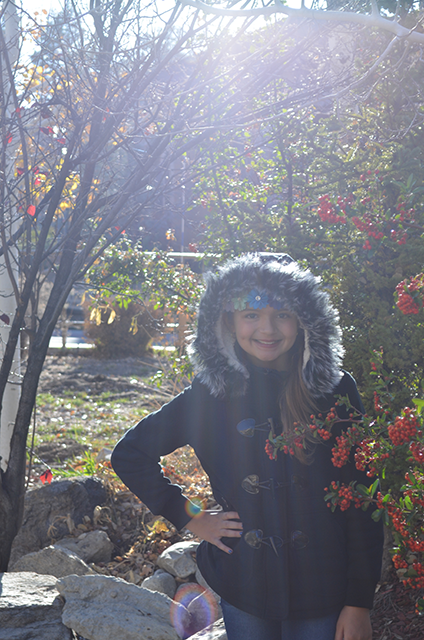 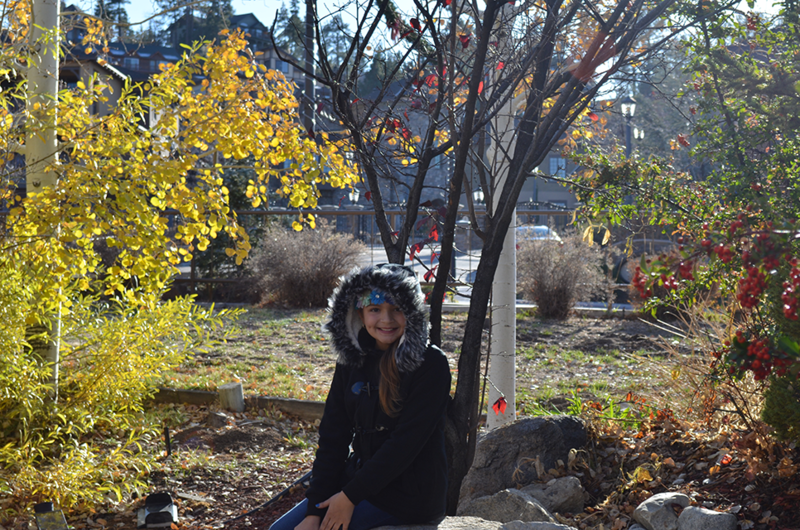 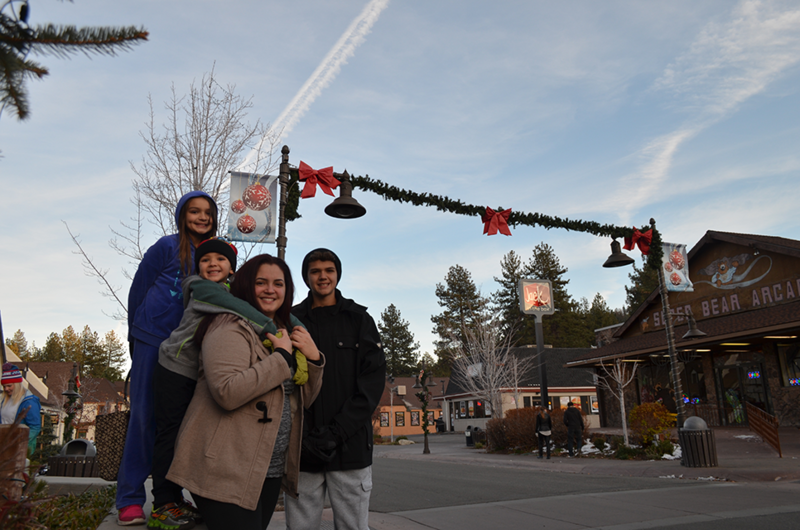 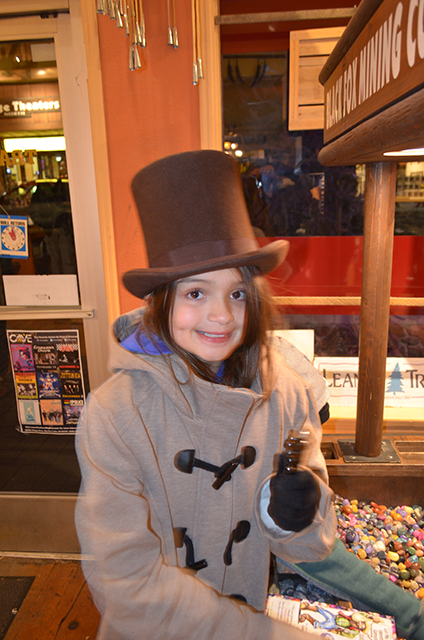 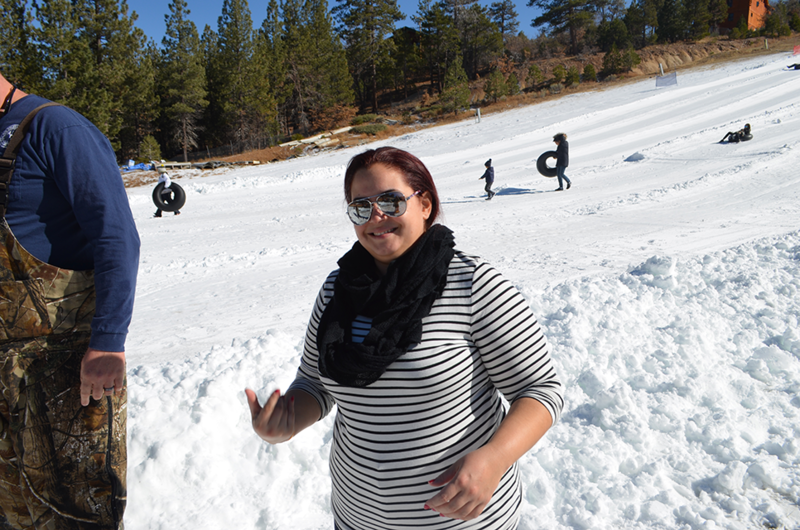 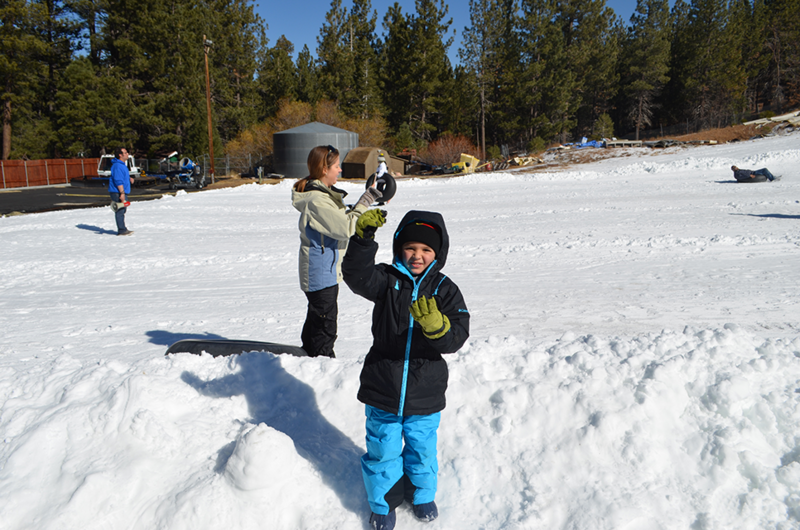 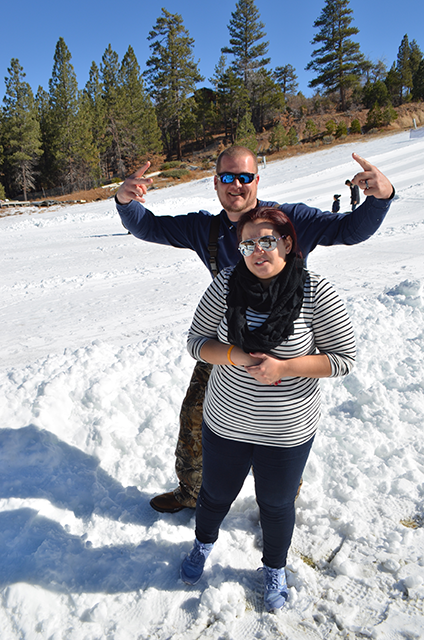 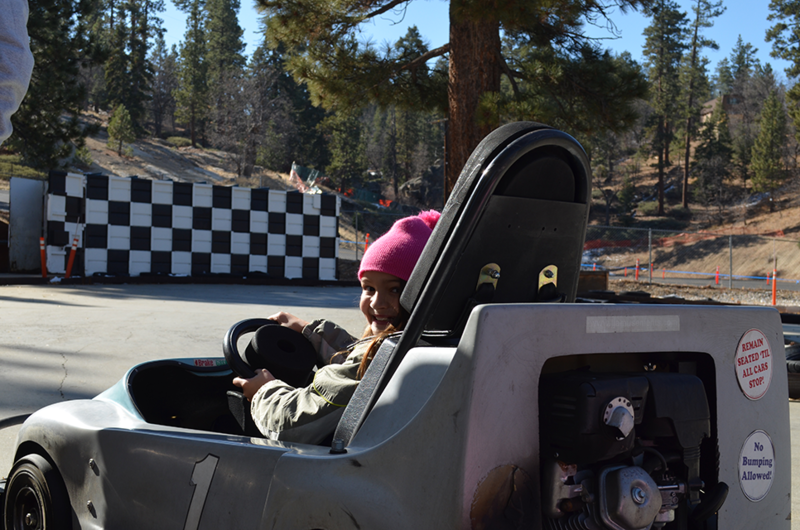 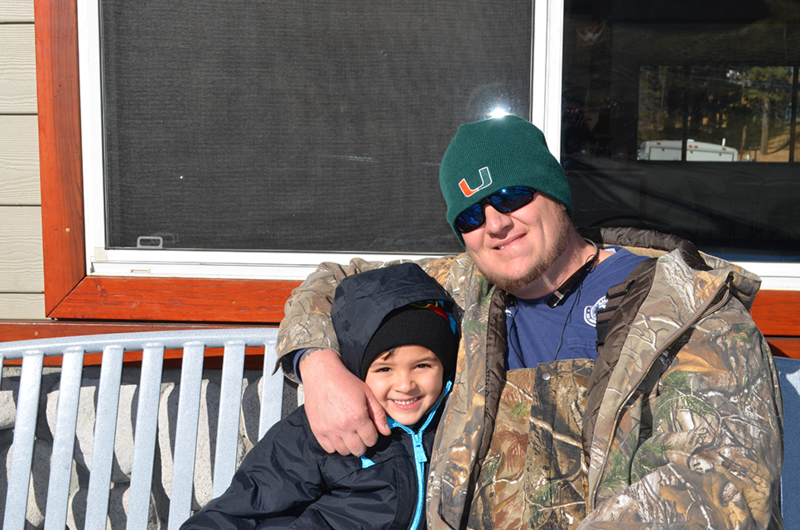 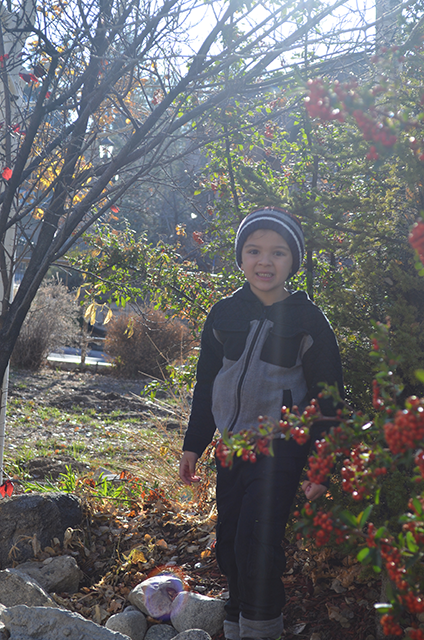 Her and her family had a chance to do some fun activities in Big Bear Mountain, like snow-tubing, go-karts, and horse drawn carriage rides. 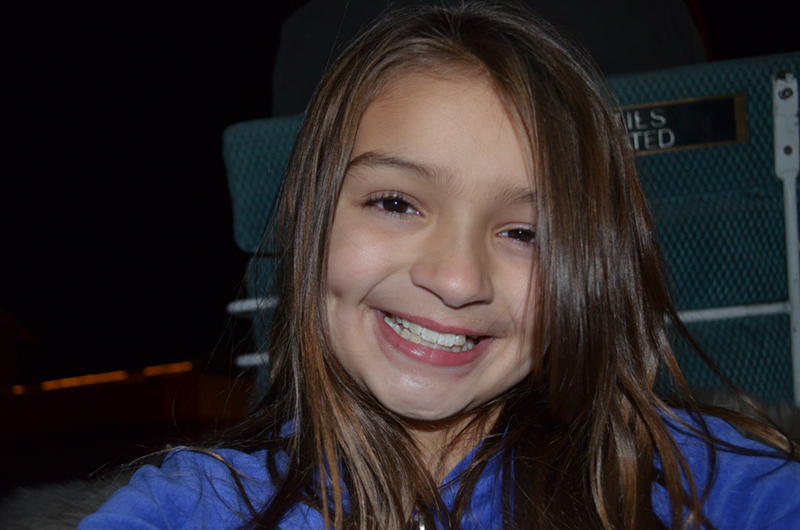 Her Disneyland adventure was also no short of fun, with a special meet and greet with characters and a VIP experience. 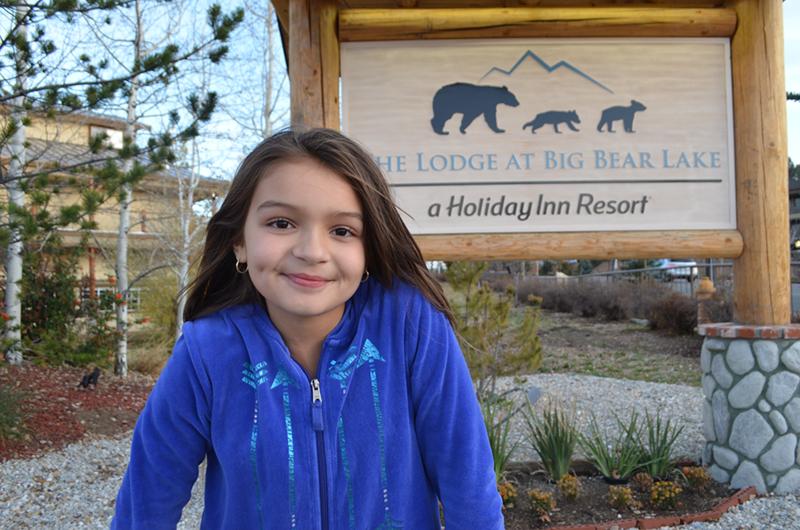 Thank you to all of our supporters for making this dream a reality for Mackenzy, including the group at All Star Recruiting, one of our sponsors that chose to graciously fund this trip!